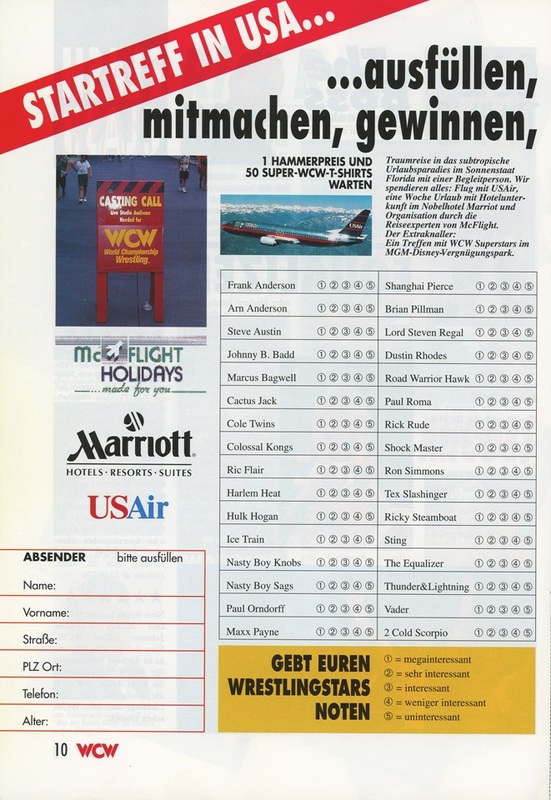 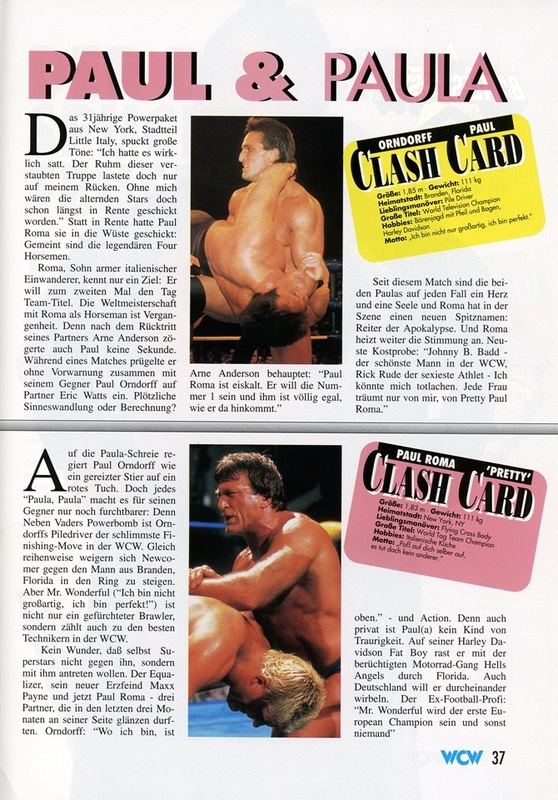 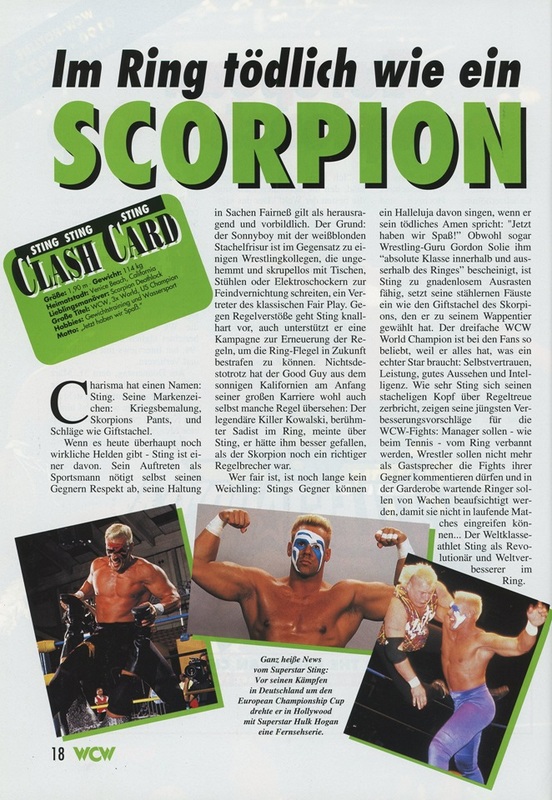 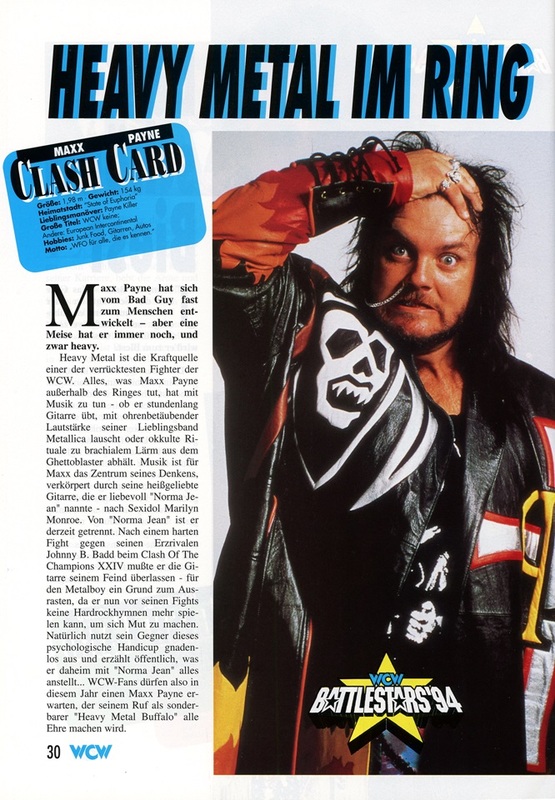 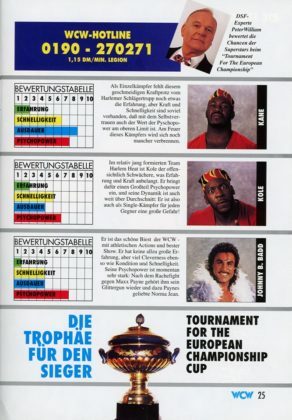 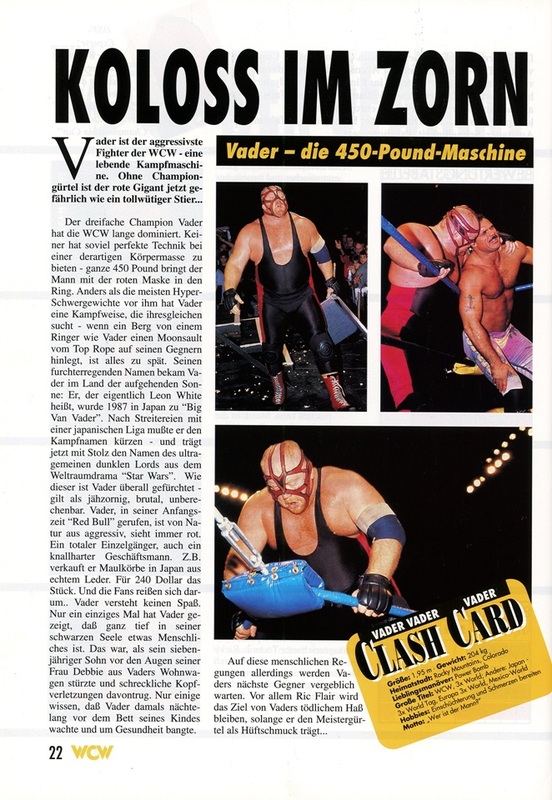 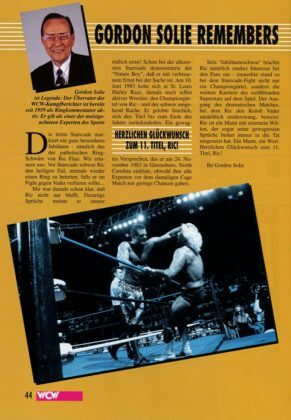 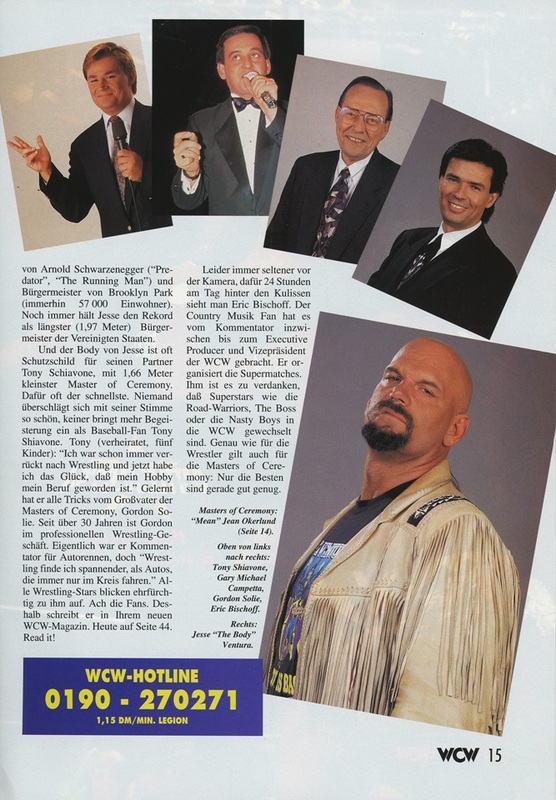 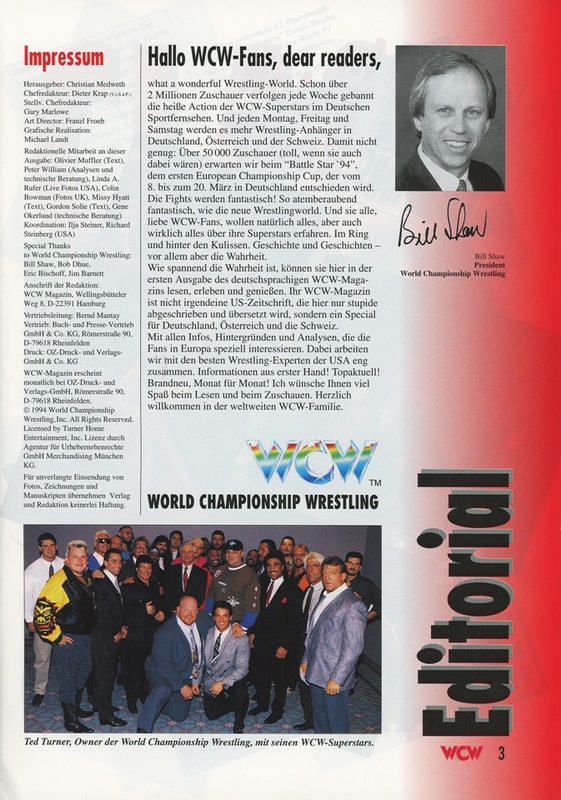 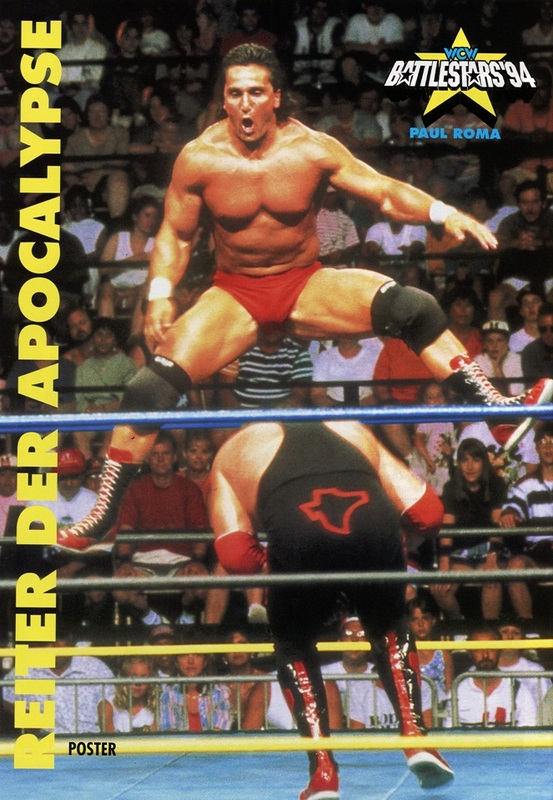 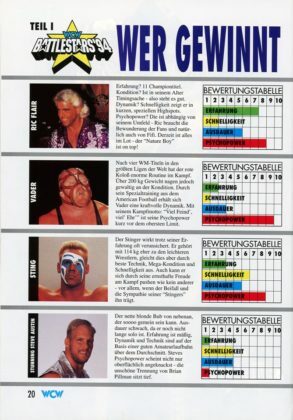 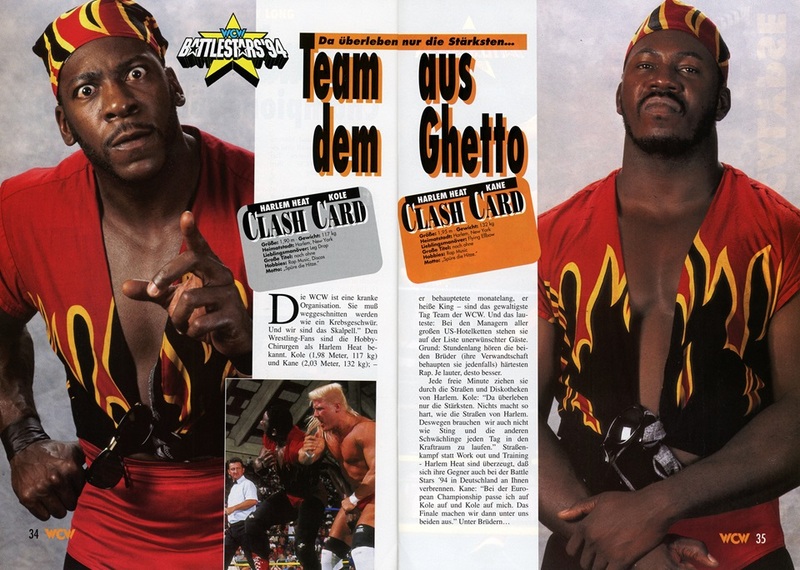 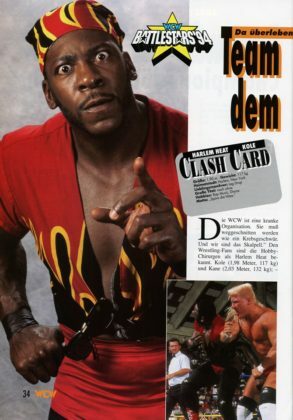 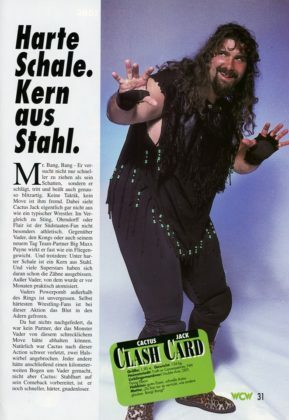 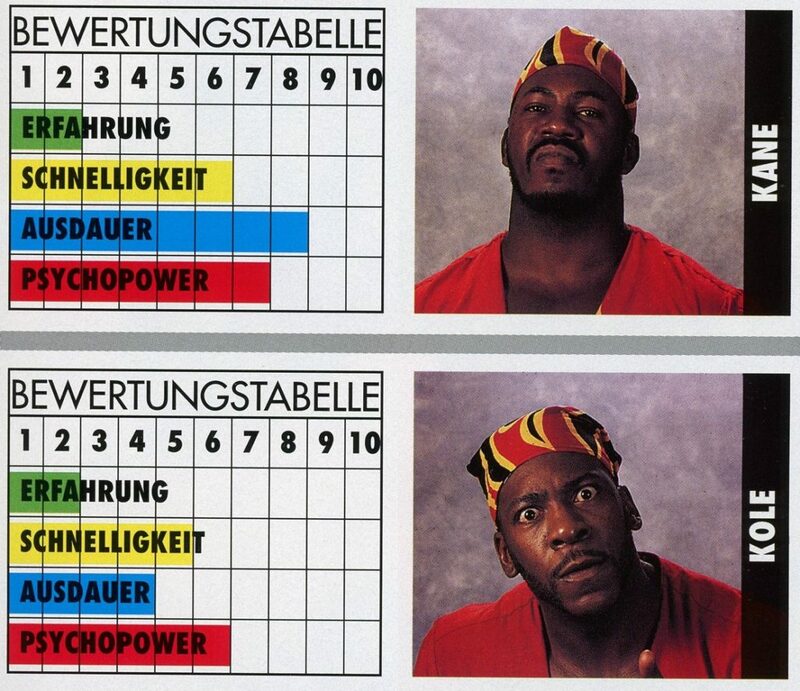 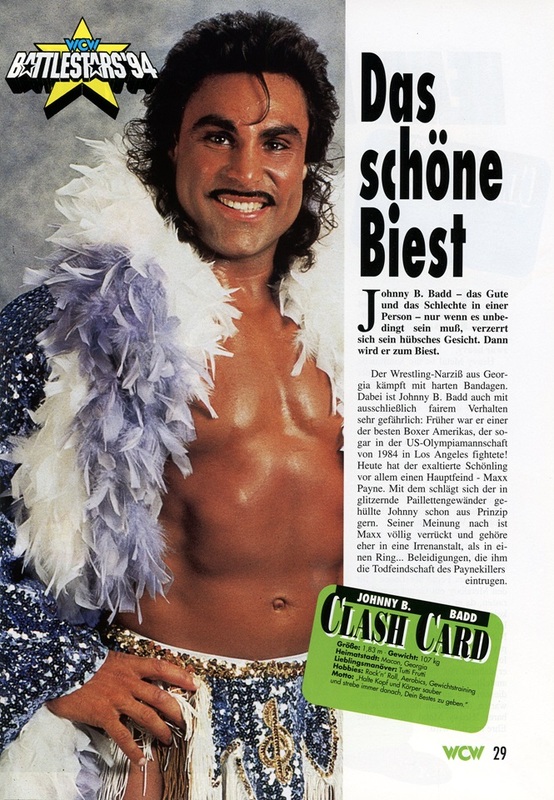 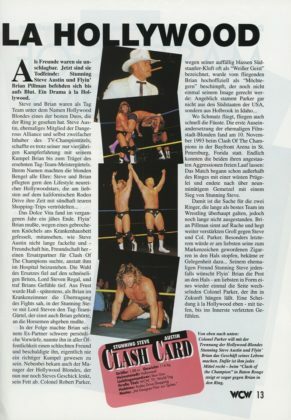 With the help of the WCW Worldwide Patreon shaking some trees, I managed to get a hold of several issues of the German-print version of WCW Magazine. 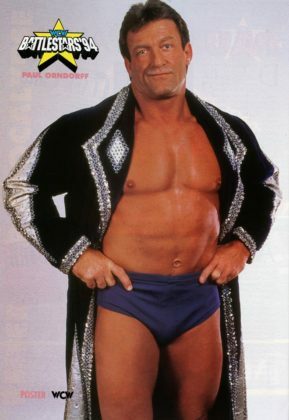 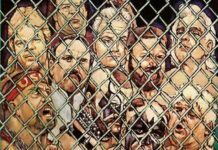 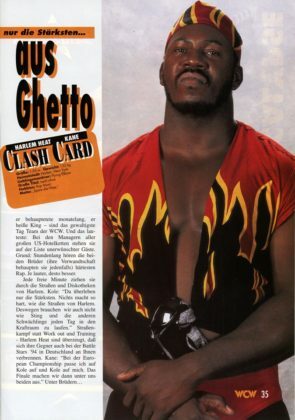 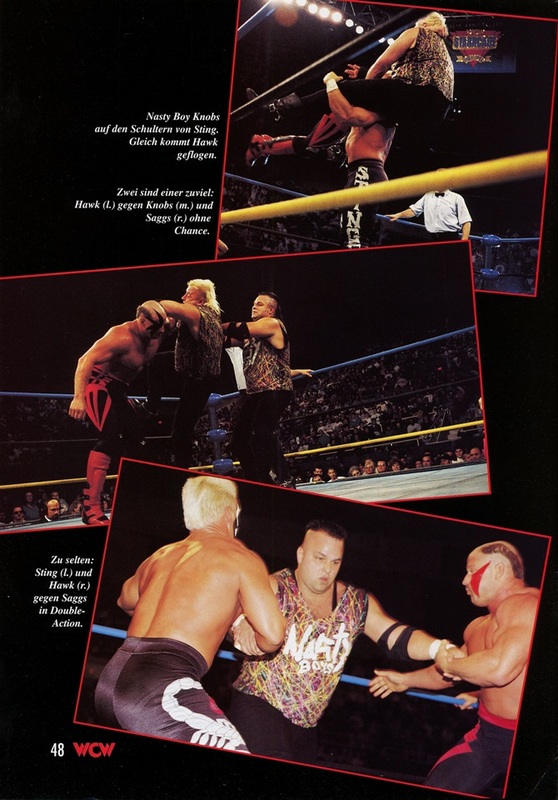 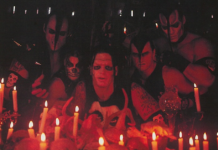 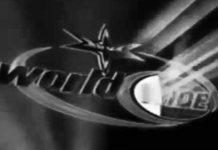 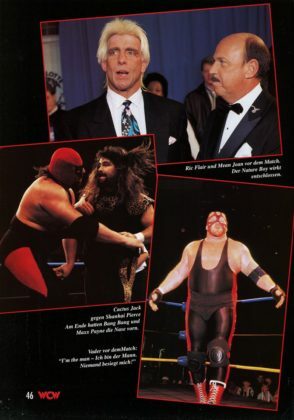 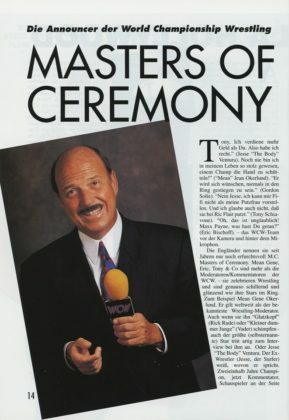 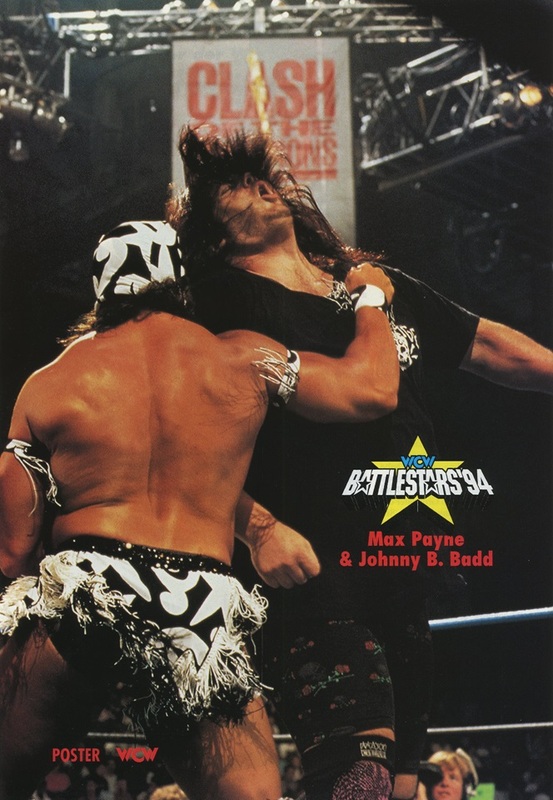 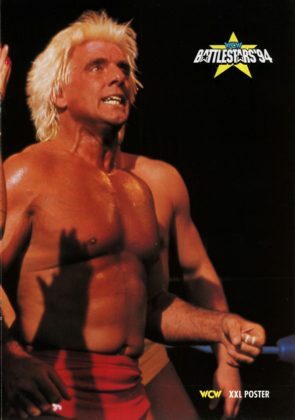 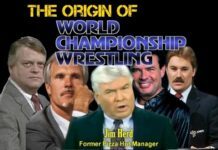 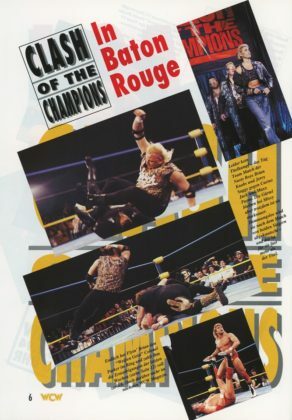 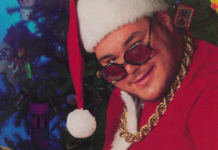 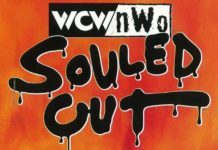 The magazine only lasted a couple of years, but it managed to exist during a time-frame when the official WCW Magazine in America was on its way out. 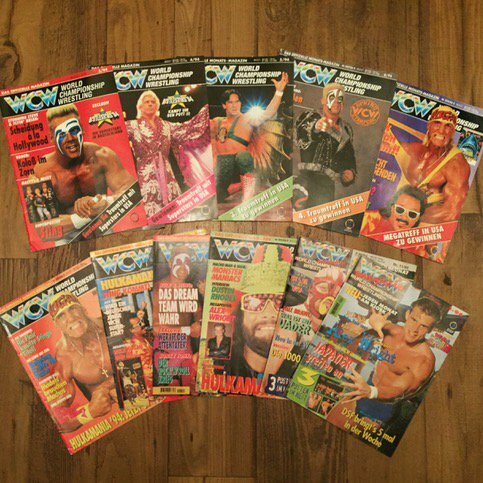 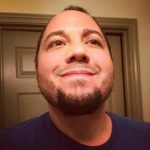 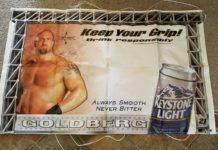 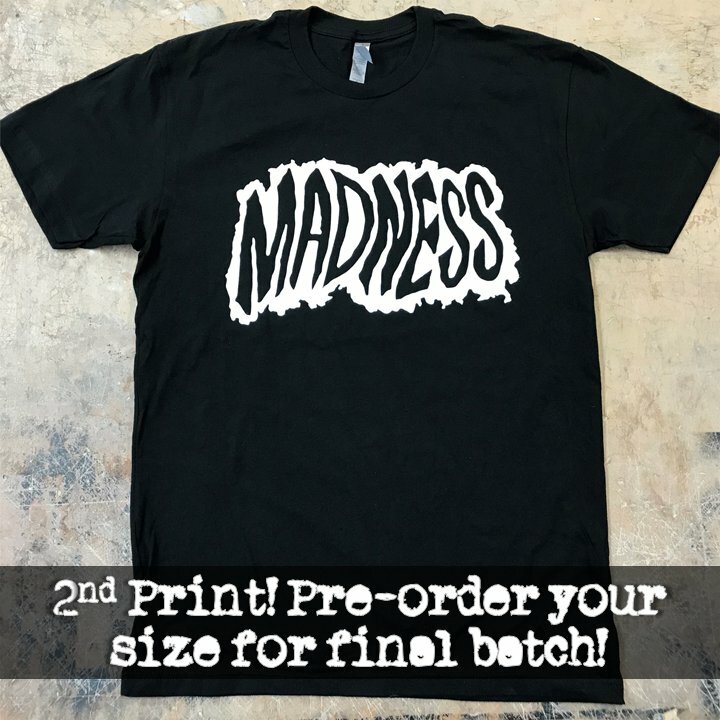 The U.S. print version had switched from being in full color with glossy pages into something more akin to Pro Wrestling Illustrated with paper print and a limited full-color spread. 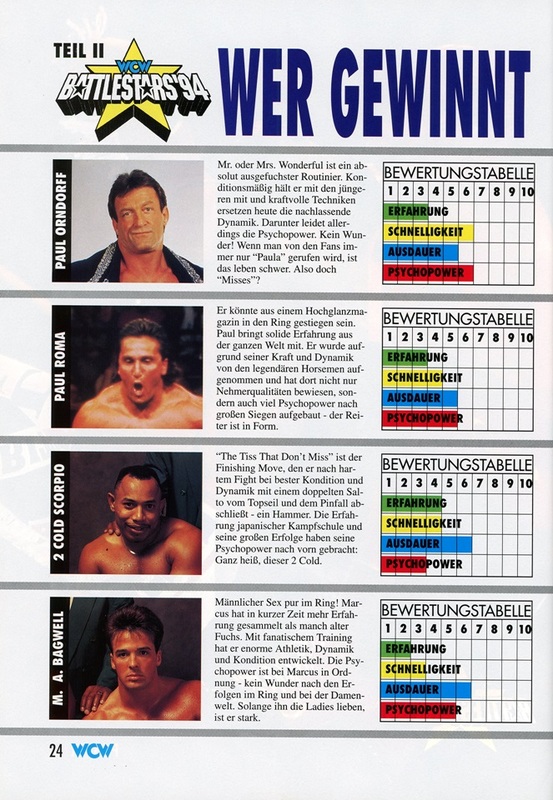 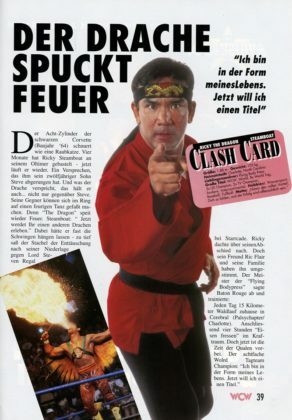 The cost cutting didn’t work as the whole U.S. magazine ended up taking an almost full-year hiatus in 1994, but the German version held on. 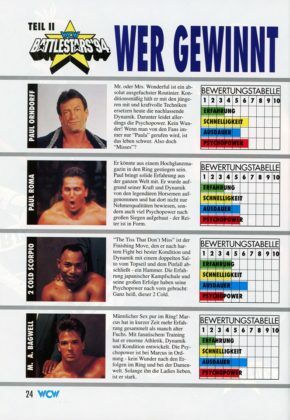 Full-look at the ten German mags I added to the collection! 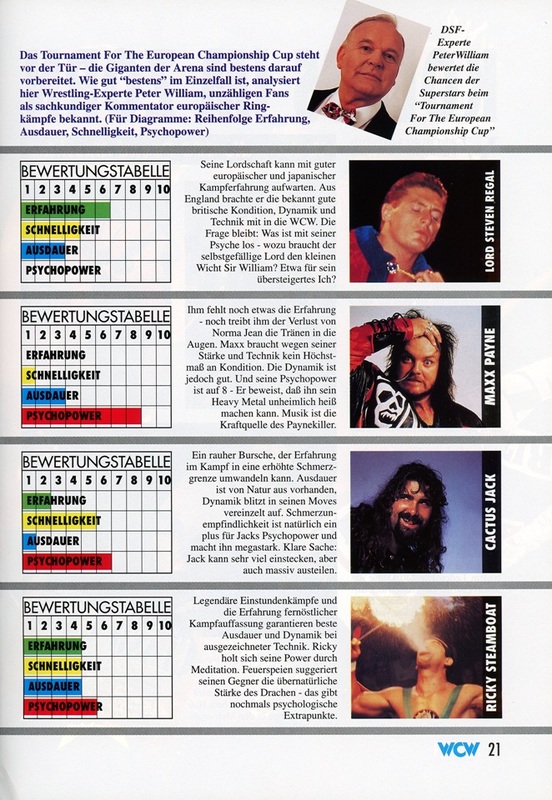 Experience, speed, endurance and PSYCHOPOWER! 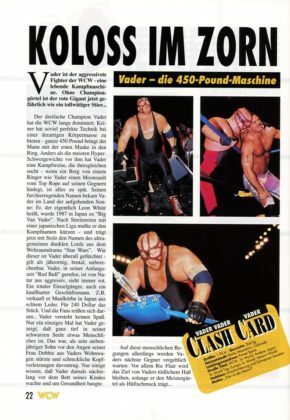 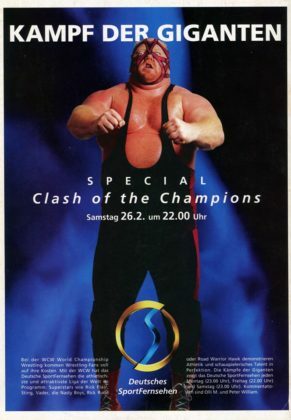 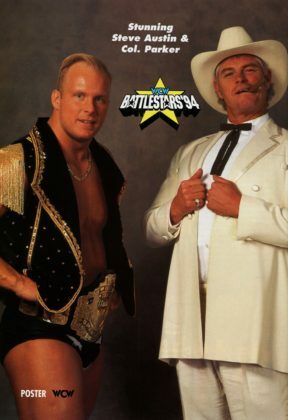 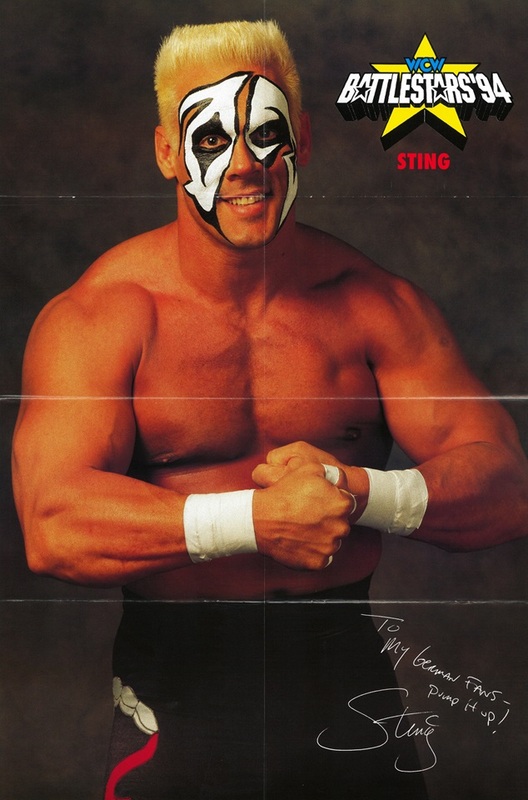 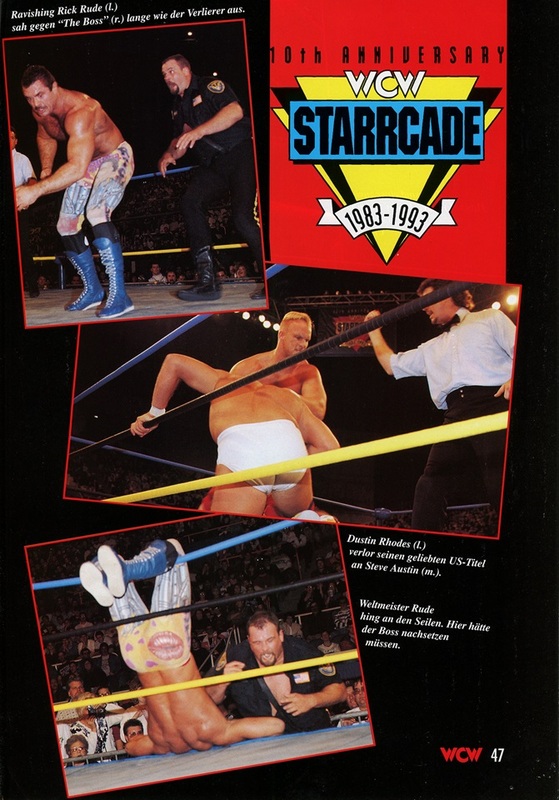 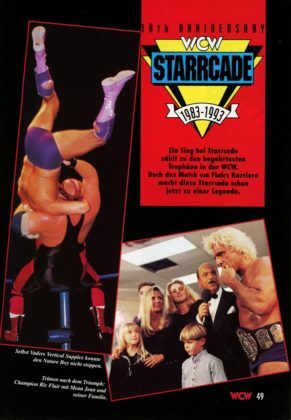 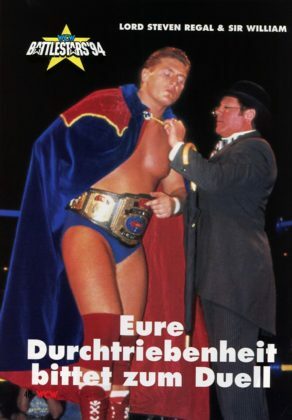 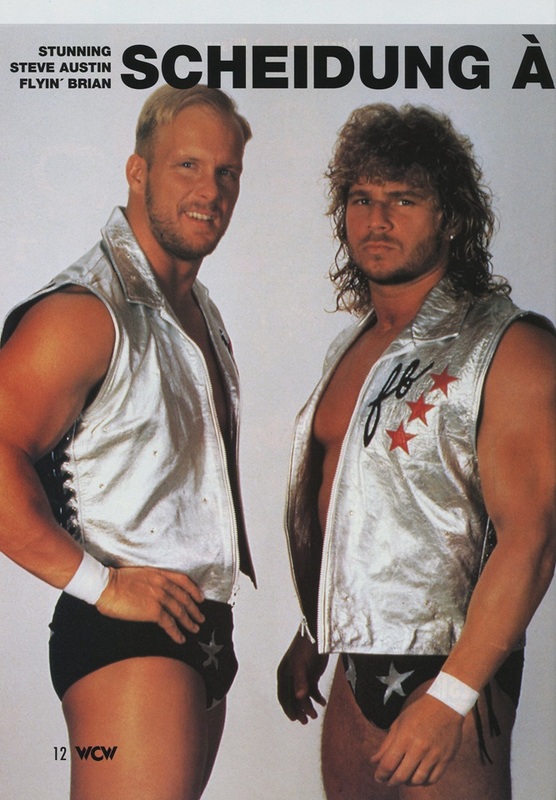 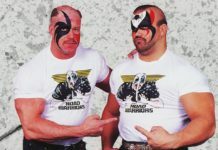 For those interested, Sting was the Battlestars ’94 champion and defeated Vader to win the highly sought-after European Cup in Hamburg, Deutschland. 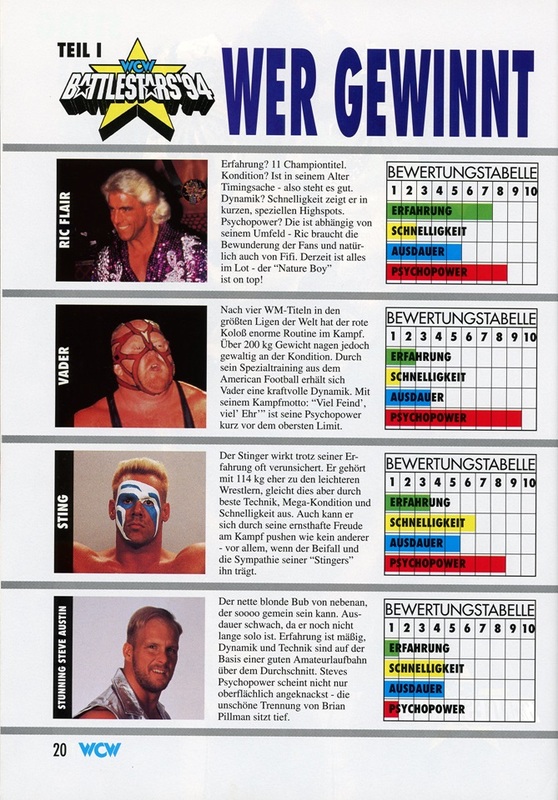 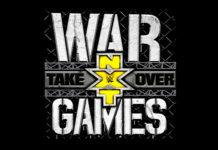 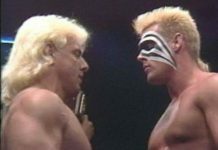 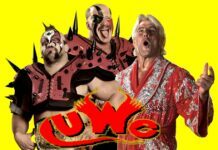 “Nature Boy” Ric Flair, Sting, Vader and even a Level 1 Psychopower’d Steve Austin made it into the final-four. 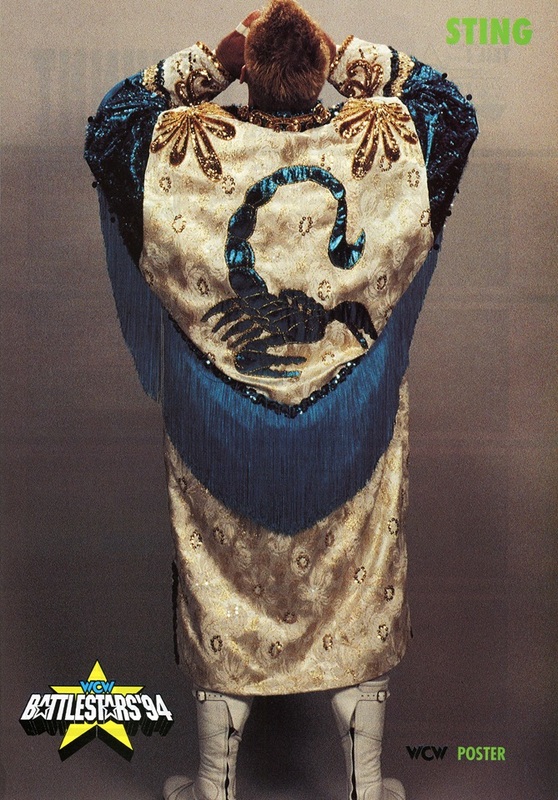 I wonder if she still has the jacket, at the very least. 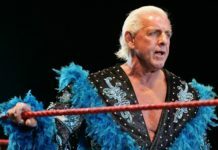 23 years later, Flair is dating Fifi.